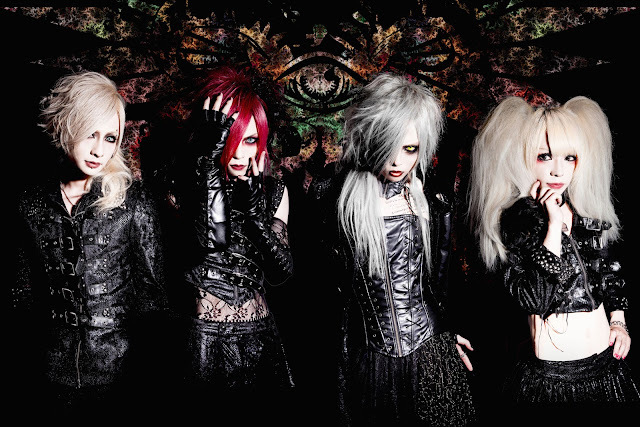 MORRIGAN - First Single Announced | VKH Press – J-Rock & Visual Kei Coverage Worldwide! The band MORRIGAN has announced the amazing news that they will be releasing their first single! This new release is titled " Underworld" and is set to be released on November 25th, 2015. Unfortunately, other then the release date and the name of the single no other information has been revealed yet. But the band has announced that they will be holding a short tour promoting their first single. We will keep you up to date as more information becomes available!